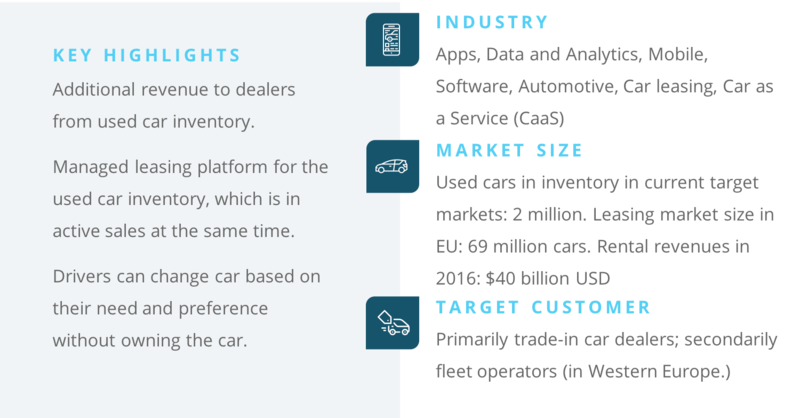 Eximap’s Car-as-a-Service (CaaS) solution platform enables flexible short term leasing services for car fleet operators and dealers. 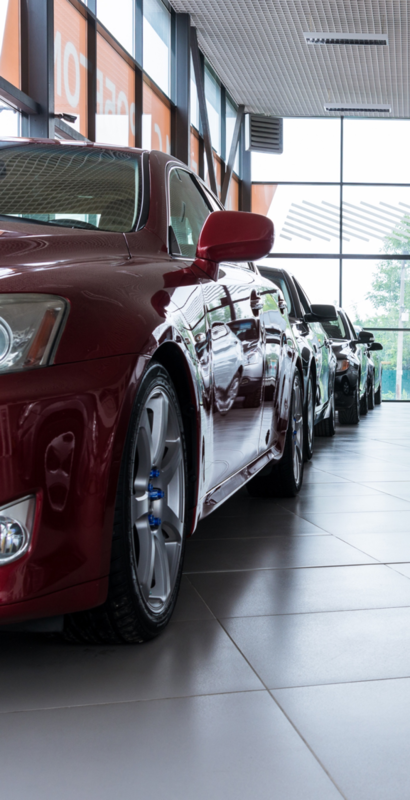 Today’s trade-in car inventory ties up significant amounts of capital for dealers. 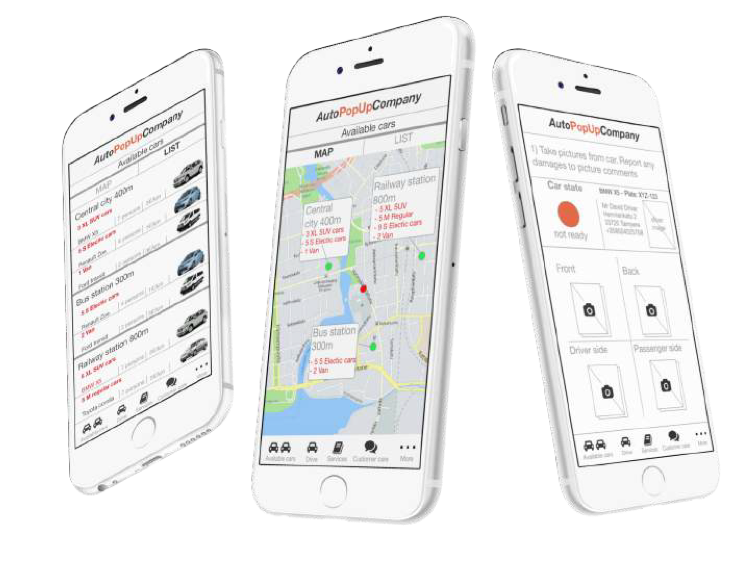 Cars in the inventory take up valuable real estate space in the showroom or on the parking lot. 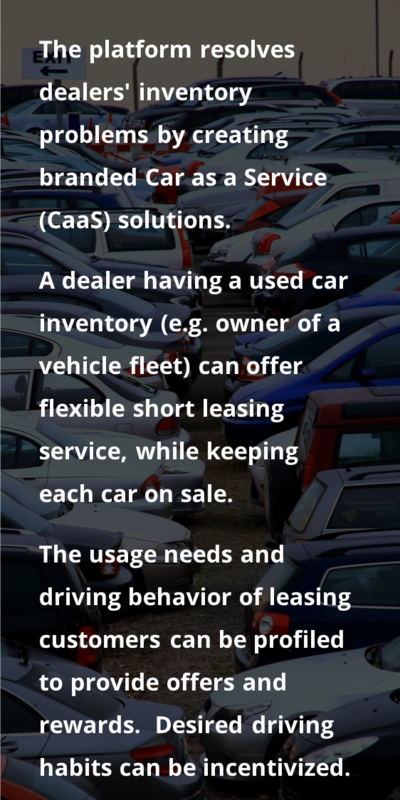 Dealers can generate revenue on the tied-up capital through leasing programs, but current leasing methods are cumbersome and require significant manual work. 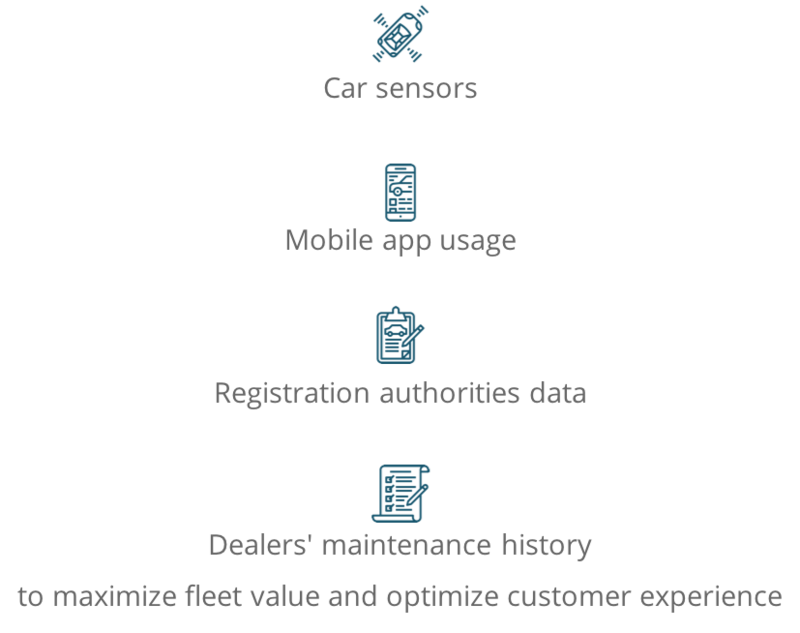 Leased cars are often used more harshly than owned vehicles, and driver habits can be riskier. 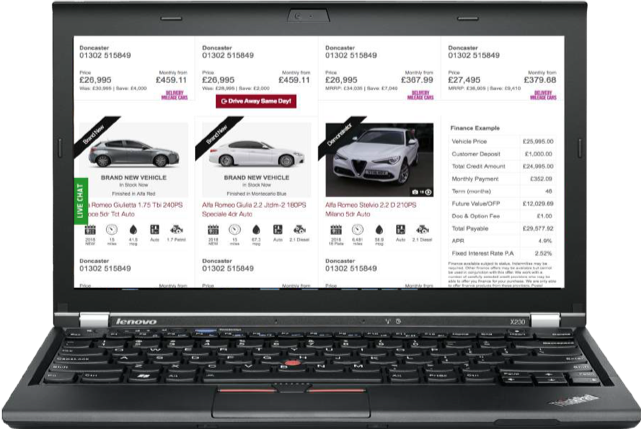 Many drivers across the EU don’t necessarily want to commit to car ownership, but need access to cars and don’t find current leasing models to be user friendly - as most are predicated on final ownership of the car or large penalties or balloon payments upon return of a leased car. 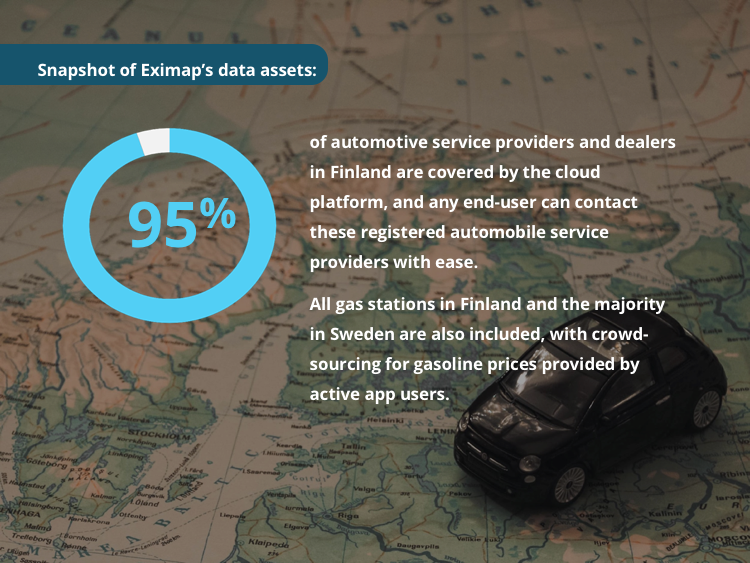 Eximap has developed unique SaaS cloud platform that is specifically optimized for the automotive sector. 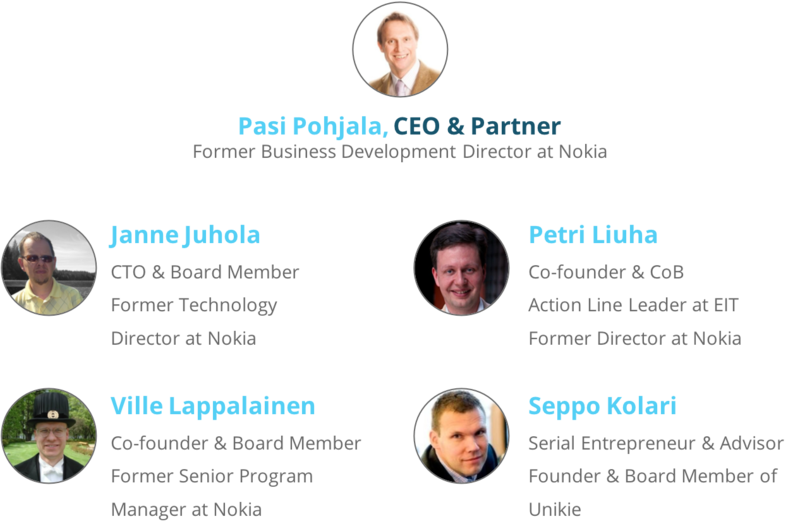 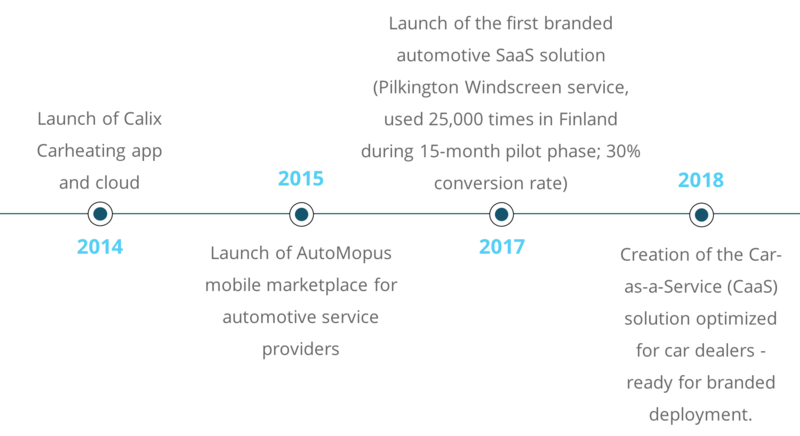 The Eximap team has been using their core concept to build automotive-centric SaaS platforms since 2014.